Do all baby creatures snuggle with their moms? Songs, art, and games will teach us the differences in animal babies that walk, fly, and hop! In our classes for 2-year olds, children must be accompanied by an adult. We require that siblings (including babies) not be in attendance, Your child needs your undivided attention. 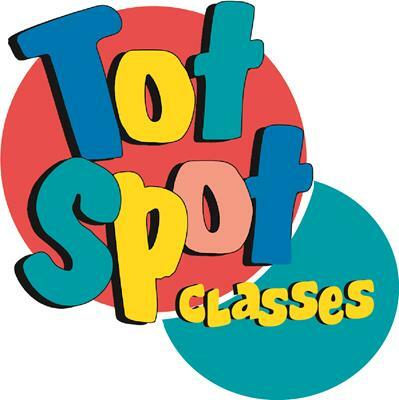 Adults are not required to attend classes for 3-6 year olds, but are welcome to come in to observe the class. Registration ends at 5:00 pm the Friday before the first class session. Refunds, minis 10%, are available when registration is withdrawn at least 10 days in advance. Discovery Center reserves the right to cancel events; in which case a full refund will be issued.